First SSD ? Great Timing. 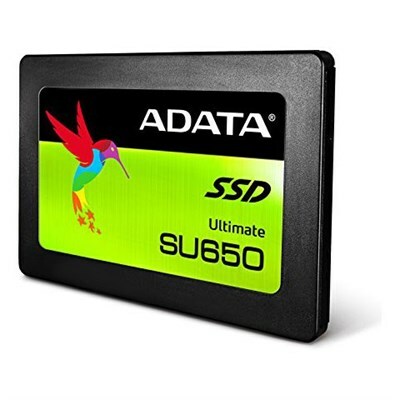 For first time solid state drive buyers who are ready to part away with slow mechanical drive performance; annoying noise and high temperature, ADATA SU650 offers an affordable path to SSD. 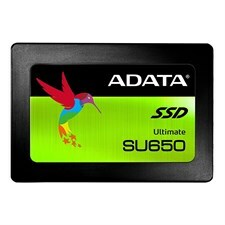 ADATA SU650 incorporates next-generation 3D NAND Flash while generates virtually no noise, offering capacities up to 480GB. 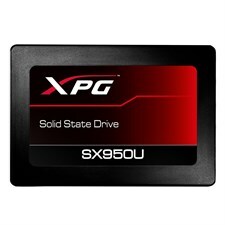 It delivers read/write performance up to 520/450 MB/s that is several times faster than traditional hard disk drives. 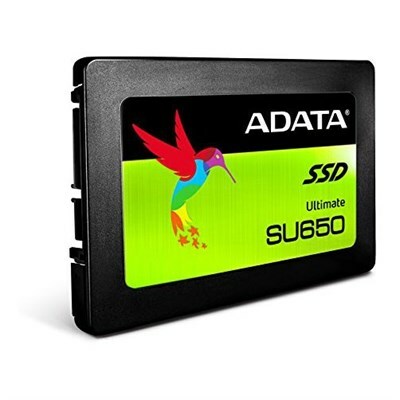 ADATA SU650 features SLC caching and advanced error correction technologies to ensure optimized data performance and integrity. 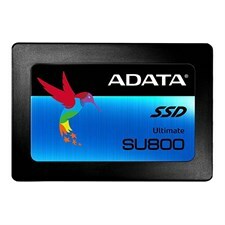 For those who want to breath new life to their PC, ADATA SU650 is an excellent choice. nice for adata's all product ranges, I would like to have UFD as well. 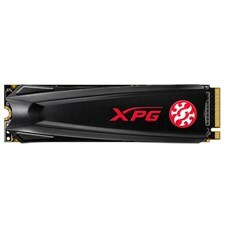 and I am XPG lover. Install windows and running apps in blink of eye, very smooth and stable SSD. 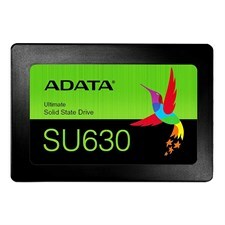 hi there Czone....i like your price for ADATA Ultimate SU650 120GB 3D-NAND 2.5" SATA III Solid State Drive - ASU650SS-120GT-R....but on official site they are providing 3yrs warranty but you guys offers only 20 months.. Why ? Win7 booting time took life long 3-5min till a stable desktop. Installed Adata SSD and booting time reduced to 10-15sec. PC became responsive enough that I booted many times with happiness. Instantly opening Office applications, and no more hdd platters rotating and led blinking. 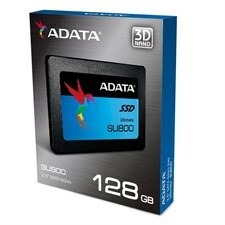 Data transfer rates are good as compared to used Intel SSDs available.